When undertaking any project for the exterior of your home, it is essential that you have the right landscaping team to help you achieve the goals that you have in mind. 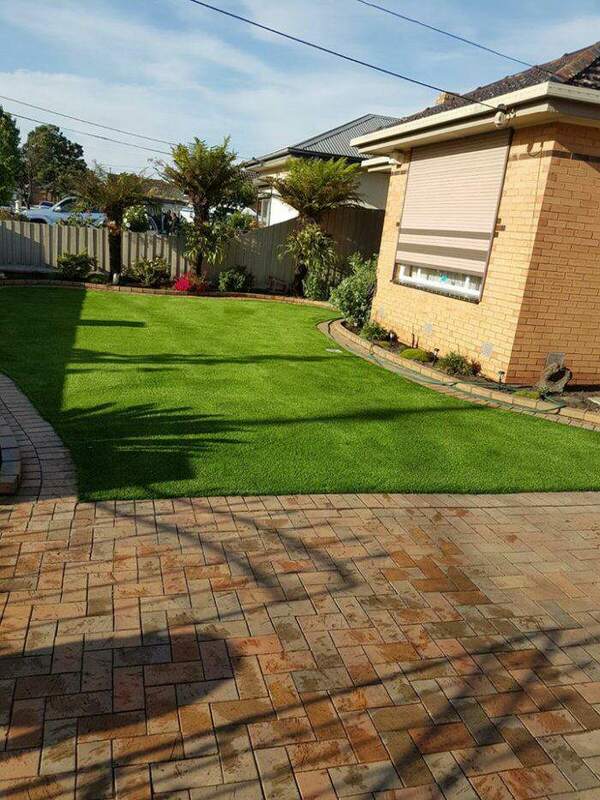 Brisk Landscaping continues to provide its superior landscaping services to residents of the Wyndham Vale area, delivering results that completely transform outdoor spaces through the use of intricate and sophisticated landscape design techniques. Our landscapers have experience working with clients of all backgrounds–commercial, industrial, and residential–which allows them to be versatile and knowledgeable when it comes to different landscaping techniques. We know that not all outdoor areas are alike, and due to this we take the time to examine your project and provide effective insight. No matter what your needs are, we will work alongside you from beginning to end, crafting a design that suits your space accordingly and fully depicts what you have in mind. Aside from traditional landscaping endeavours such as pergolas, paving, stonemasonry, and our other services, we also provide assistance with project management and maintenance. You can rest assured that the exterior of your Wyndham Vale property will be handled with utmost care! We provide superior customer service to each and every single one of our clients and always aim to surpass all expectations with an emphasis on remarkable work ethic. If you are searching for a team of landscapers in Wyndham Vale, get in touch with us! Our qualified landscaping experts are prepared to answer any questions you may have regarding our services!